and Circle of Sisterhood Foundation. Phoenix Panhellenic Association annually awards educational scholarships to Sorority women attending an accredited college or university in the state of Arizona. 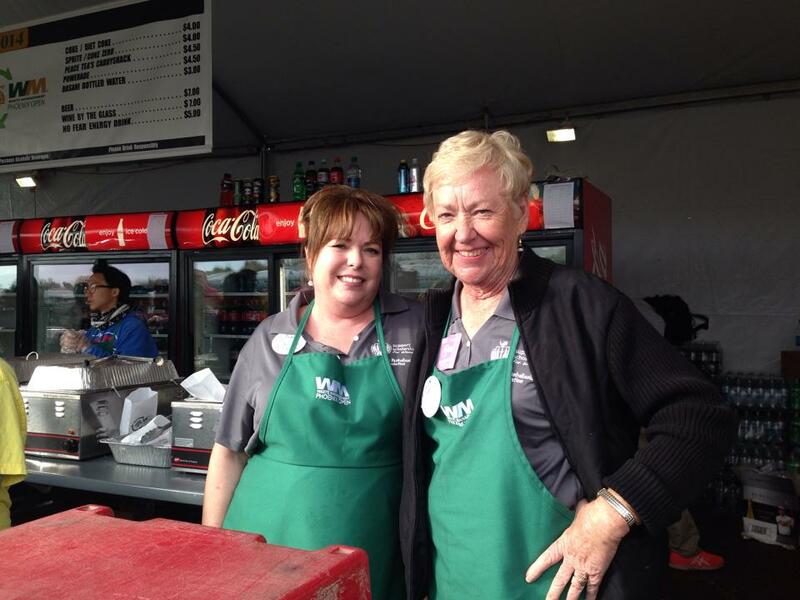 Since 1975, over $725,000 has been raised from volunteer hours earned at the Waste Management Phoenix Open to support Panhellenic Scholarships. NPC sorority collegiate and alumnae members pursuing undergraduate, graduate or post-graduate education are eligible to apply by the last day of February for consideration. Scholarships are awarded at the May Panhellenic Banquet. Last year Phoenix Panhellenic awarded $22,500 in collegiate and continuing education scholarships to Greek women in Arizona. 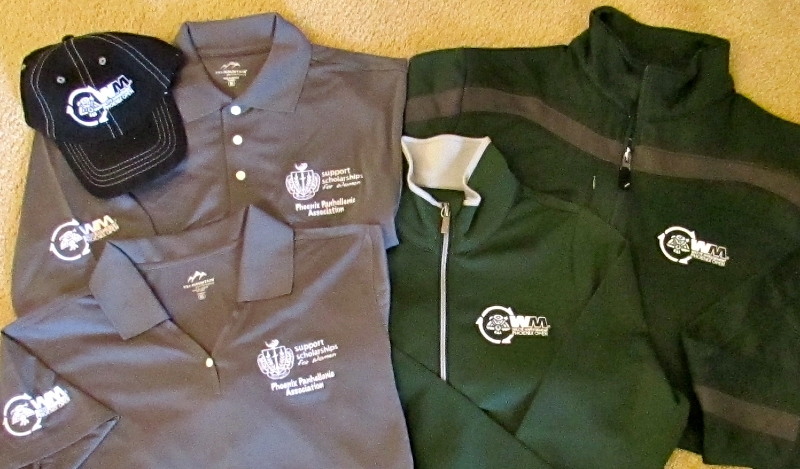 Who is ready to volunteer for the 2015 Waste Management Phoenix Open and make these scholarships a reality? Dates are January 26-February 1 2015. Click on Volunteer Registration to be guided through the 2 step process. All volunteers will be required to complete a Volunteer Profile in addition to the actual Event Registration. 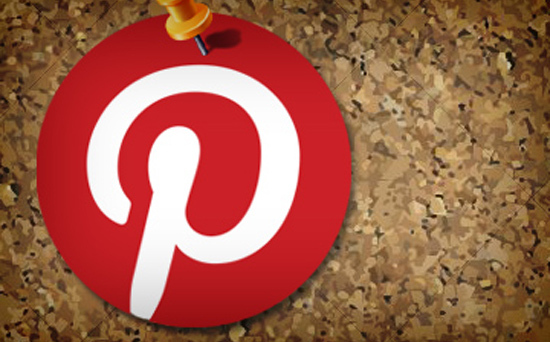 Follow us on Facebook for the most up-to-date registration information. Your volunteer support provides scholarships for Greek woman. Sign up today. Phoenix Panhellenic sponsors an Annual Teddy Bear Drive in order to donate bears collected to the Phoenix Fire Department. Area Firefighters in turn distribute the teddy bears to comfort children involved in emergency crisis situations. 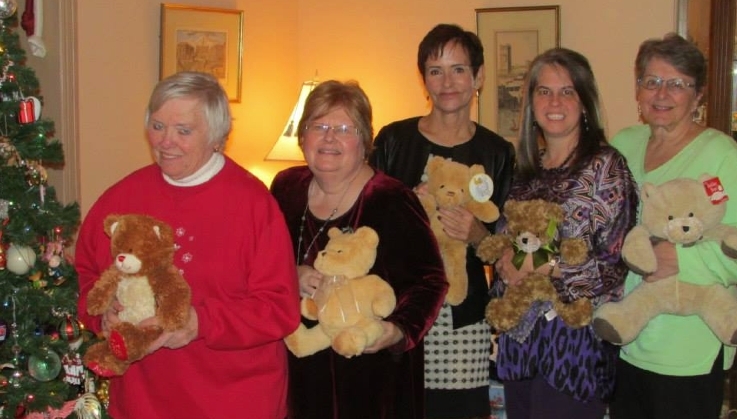 Phoenix Panhellenic has donated over 1,100 teddy bears since 2010 to comfort Arizona children. Teddy Bears are collected throughout the year, although the main collection is December 1 this year. Pictured at last years Celebration for Charity collection event are: Diane Coulter-Alpha Chi Omega, Susan Norman-Delta Zeta, Kim O'Brien-Pi Beta Phi, Christy Robertson Yoder-Phi Mu and Pat Foster-Sigma Sigma Sigma. 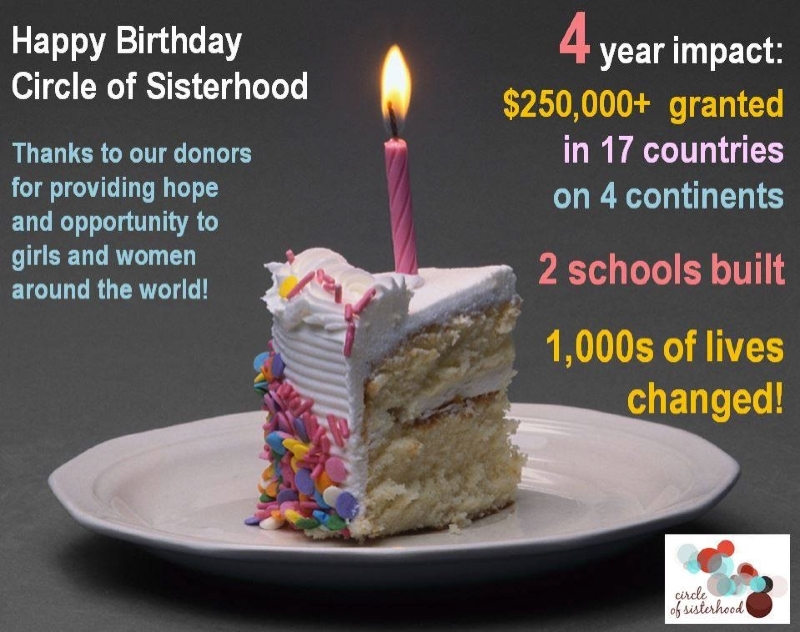 The mission of the Circle of Sisterhood Foundation is to leverage the collective influence of sorority women to raise financial resources for entities around the world that are removing education barriers for girls and women facing poverty and oppression. Phoenix Panhellenic is proud to support the Circle of Sisterhood. Since our partnership began in 2012, Phoenix Panhellenic has donated over $2,500 to empower women across the globe. In 1975 Kappa Kappa Gamma delegate Sharon Amrein was slated to be the Fashion Show chair for Phoenix Panhellenic's annual fundraiser event. 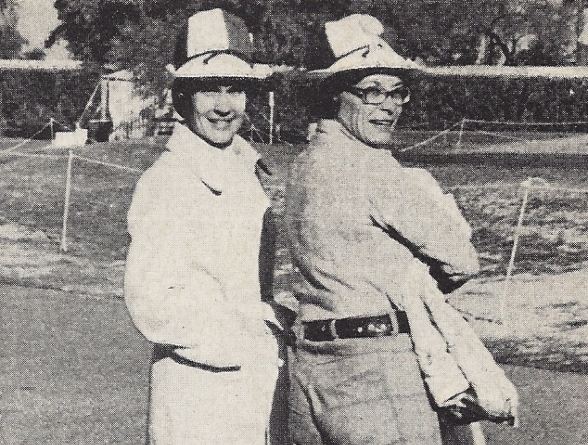 Instead fellow Kappa Alpha Theta delegate, Alice Lindbloom's husband was a Phoenix Thunderbird and suggested Panhellenic women serve at the concession stands for the Phoenix Open to earn monies for our scholarship program. Phoenix Panhellenic Association agreed and so started our long standing mutually benefiting collaboration with the Thunderbirds and the Phoenix Open. A perfect pairing since 1975. The color of Panhellenic attire at first was blue and white to mimic the Thunderbird colors. And women had the option to purchase a white/red hat to complete the look. In those early years many of you may remember that Panhellenic volunteers not only served at the concession stands but also took inventory of food supplies and cleaned off nearby tables. Panhellenic delegates reached out to members of their groups in person to sign up volunteers for the event. And no men were allowed to volunteer. Phoenix Country Club was a smaller venue then todays course so most tents had excellent views of the golf action. 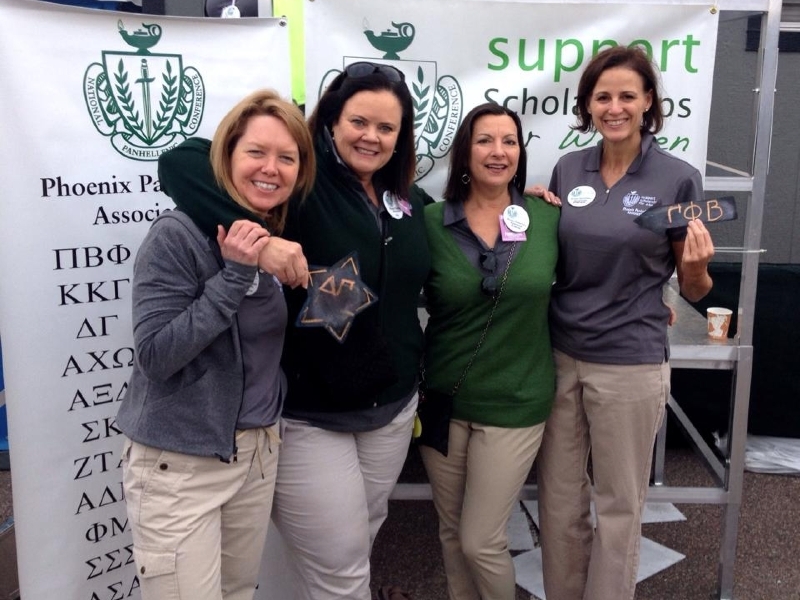 At our first Phoenix Open, it was reported that there were only 6 tents of which 450 Panhellenic volunteers manned for a total of 2,530 hours of service. Panhellenic volunteers were area alumnae and Arizona State coeds for the rewards of all the food they could eat, free passes for the tournament and an opportunity to see such celebrities as Bob Hope. "Because all the lovely ladies serving food and cold drinks and hot coffee here at the Open this year are members of the Phoenix Panhellenic Association, your purchases do more then satisfy you. They also provide funds for college scholarships. Chairing the Panhellenic hostesses activity here at the Open is Sharon Amrein, assisted by Alice Lindblom and Elaine Spencer." Above are some photos from our first Phoenix Open. 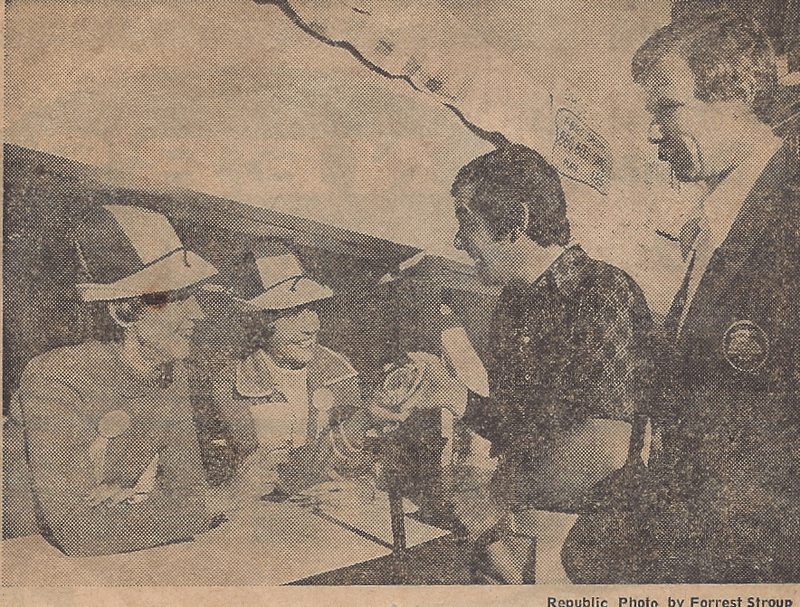 Shown on left is a picture from the Arizona Republic with the caption: "Members of the Phoenix Panhellenic Association are helping the Phoenix Thunderbirds during the Phoenix Open Golf Tournament at the Phoenix Country Club. More then 425 sorority women are serving as concession hostesses. The group hopes to earn $4000 towards its scholarship fund. Tony Jacklin, winner of the 1969 British Open & 1970 US Open, is served breakfast by Mrs. Lyman Jackson, left, Panhellenic President; and Mrs. Roy Amrein, Panhellenic chair. Jacklin is accompanied by Ben Butler member of the Phoenix Thunderbirds". Photo on the right is Sharon Amrein-KKG and Alice Lindbloom-KAT walking the course and checking on volunteers. Pictured above left is Sharon Amrein today and modeling the Panhellenic attire and official program when she was the chairwoman 1975-1976. The Panhellenic optional attire at that time included a cute red/white hat. An optional red sweater vest was added a few years later. 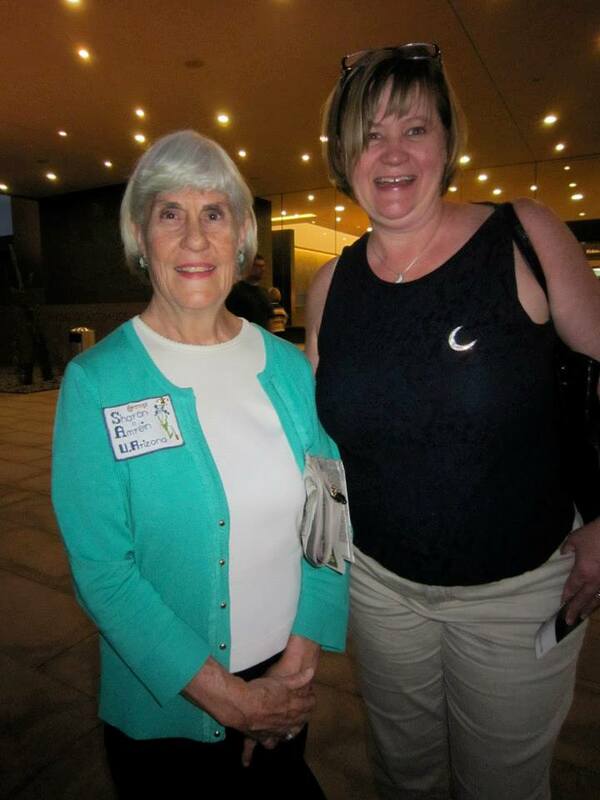 On right is Sharon with current Philanthropy Chairwoman, Linda Trimpe Wisniowski at a Panhellenic event last spring. Sharon Amrein was Phoenix Panhellenic President in 1982-83 and Panhellenic Woman of the Year 1984. 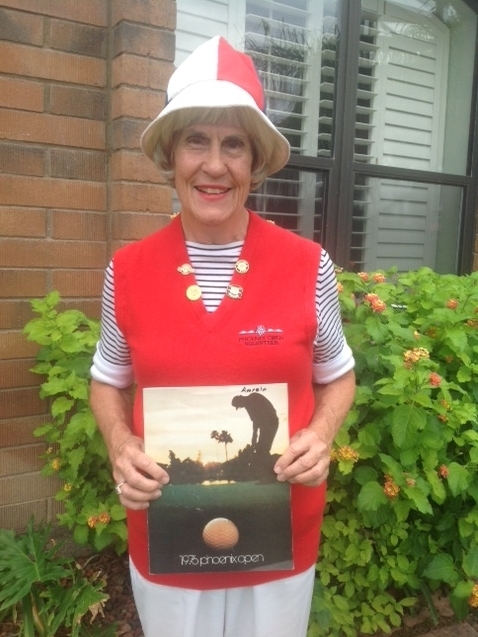 Thank you Sharon for helping with our look back this month. If you or your local chapter has any Panhellenic history to share, please forward to: media@phoenixpanhellenic.com. Phoenix Panhellenic will celebrate 95 years in 2015. 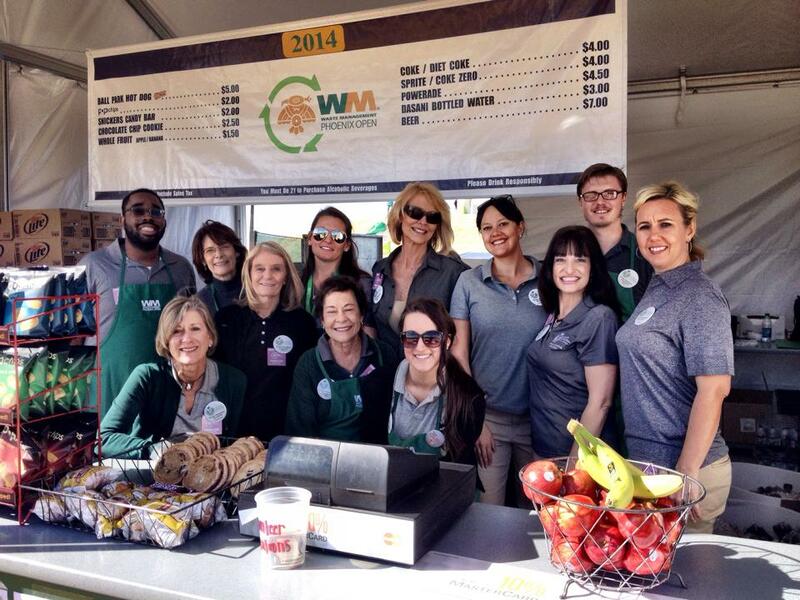 Need to find the Panhellenic volunteer website for the Waste Management Phoenix Open? 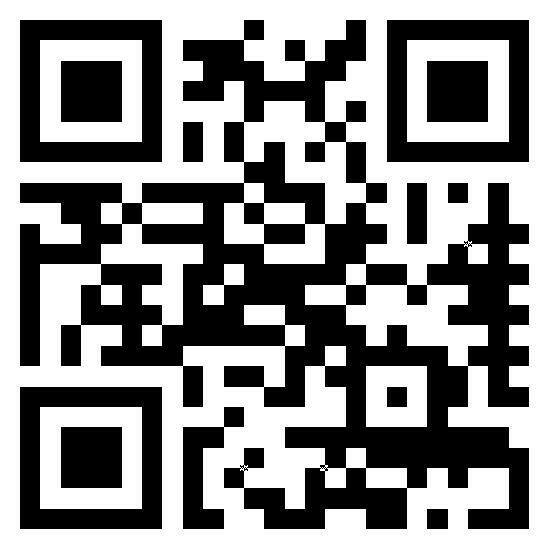 Click on our new QR code for EASY access from your mobile device! Register TODAY! Set up a foursome! Remember to invite husbands, friends and relatives to volunteer with you. All Panhellenic volunteers receive a week long pass to attend the event. Save the date. The Annual May Awards Banquet will be on Saturday afternoon May 2, 2015 at the Tempe Mission Palms. 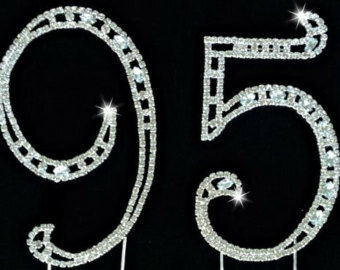 Phoenix Panhellenic will also be celebrating our 95th anniversary! You will not want to miss this special event. The entire Panhellenic community is invited. Several members of Phoenix Panhellenic board met with the Greek Life staff and several chapter advisors for Northern Arizona University. We learned that 3 groups will be making formal presentations for colonizing on campus in 2015. The groups are Kappa Delta, Alpha Xi Delta and Phi Mu. On October 16, Greek Life at NAU announced that Kappa Delta would be coming to campus in Spring 2015. Congratulations to Kappa Delta and the NAU Panhellenic community. Brittany Johnson (pictured), NAU's Coordinator for Fraternity and Sorority Life, presented information about NAU at the October 6 Panhellenic meeting. Eleven percent of NAU's students are Greek. 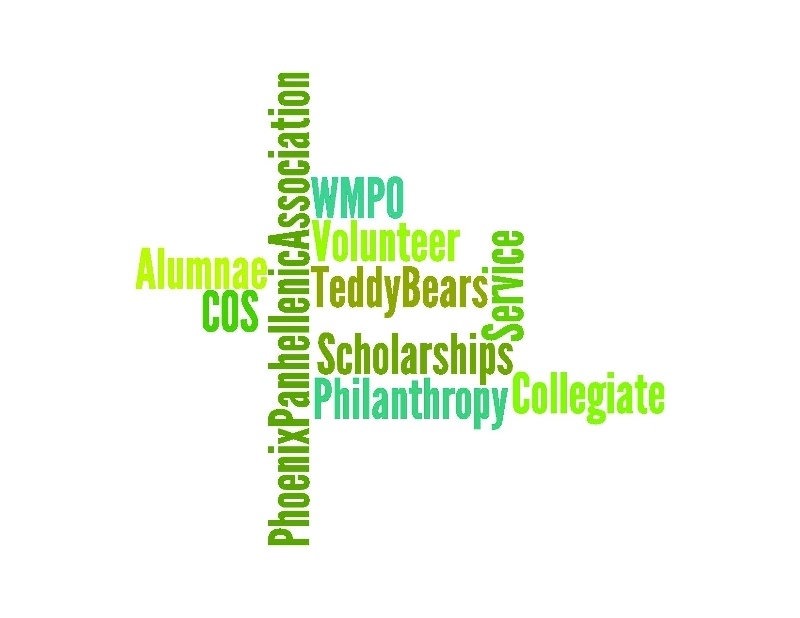 NAU Panhellenic will be promoting PPA's scholarships, WOY and WMPO volunteers this year. Representatives from Phoenix Panhellenic will be invited to attend their Greek Awards Banquet on March 9, 2015. NAU Panhellenic is also looking for local alumnae who would be willing to help out with the NAU sororities. Please contact your national office about what advising opportunities exist and how you can get involved or contact the chapter directly. 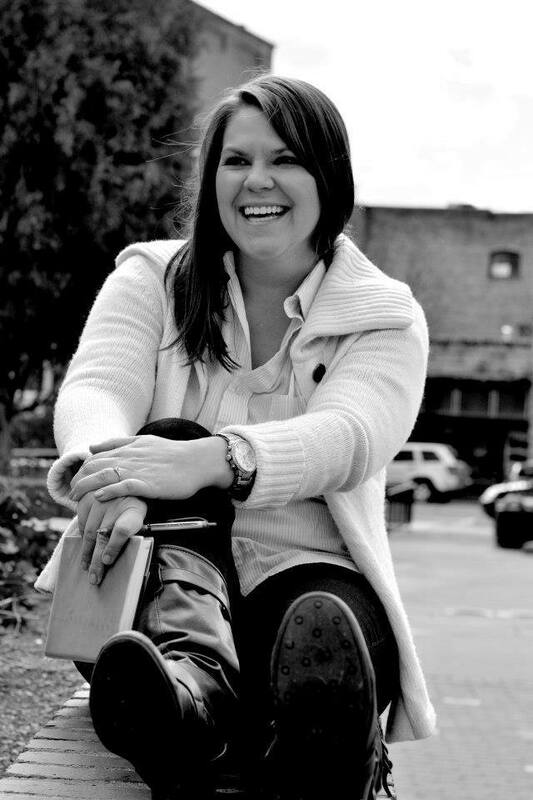 It is common for NAU sorority advisors to live in Phoenix and remote advise our chapters through Skype, phone calls, emails, and the occasional visit if needed. Or if you just want to help out with philanthropy events or recruitment, NAU chapters are always looking for more volunteers, so please consider helping out our NAU chapters! If interested contact your Phoenix Panhellenic Delegate or National headquarters for more information. 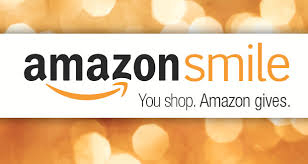 Support Phoenix Panhellenic's Philanthropy program by shopping at smile.amazon.com. Amazon Smile is the same Amazon you know. Same products, same prices, same service, but by shopping on this site a portion of your purchase will be donated to Phoenix Panhellenic Association. Select Phoenix Panhellenic (Gilbert, AZ) from the drop down menu and start shopping. Thanks for your support. Copyright © 2014 Phoenix Panhellenic Association, All rights reserved.